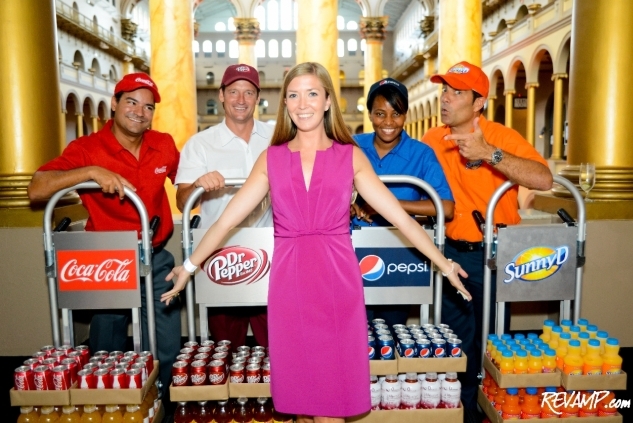 PENN QUARTER -- It takes a certain amount of bravado for a periodical to dare deem itself the arbiter of a city�s cultural zeitgeist. 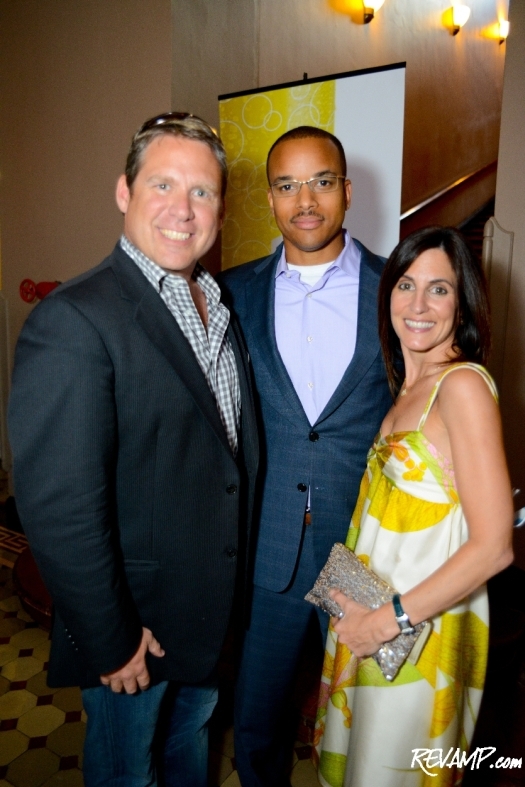 And in the District, only a tiny handful of content producers have a reputation held in such high regard that consumers will lend credence to their conclusions. Washingtonian Magazine, of course, is one of these storied D.C. editorial institutions, with the publication using Wednesday evening as the celebratory vehicle through which it could honor the recipients of its 2012 �Best of Washington� awards. 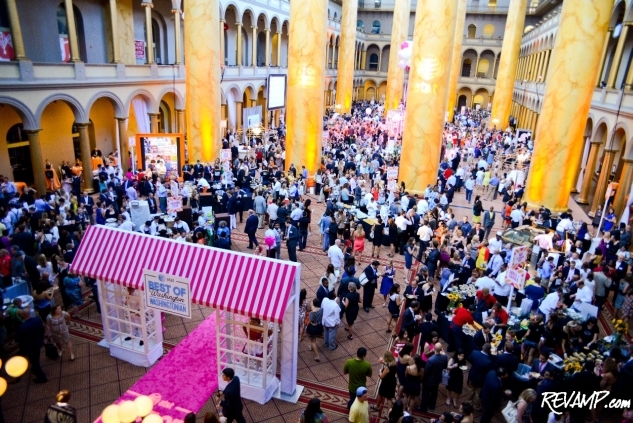 Transforming the length of the cavernous National Building Museum into a pop-up candy shop of sorts, the venerable magazine invited more than 50 of D.C.�s top culinary and cocktail outlets to participate in this year�s sold-out affair. Top Chefs, such as Graffiato�s Mike Isabella, could be found working side-by-side with James Beard Foundation Award-winners like The Source�s Scott Drewno, CityZen�s Eric Ziebold and Rogue 24�s R.J. Cooper. 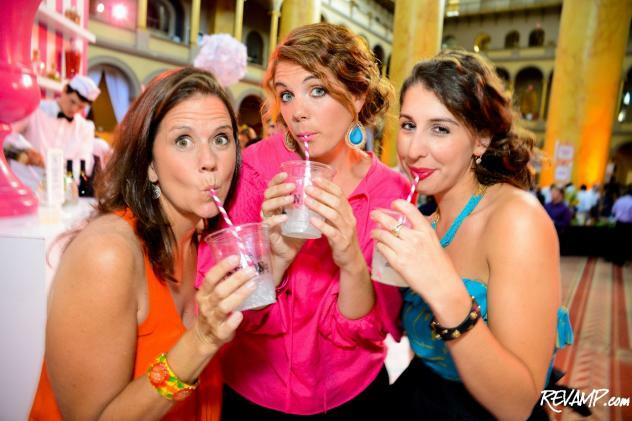 Helping wash down the thousands upon thousands of plates, bowls, and platters being consumed last night were cocktails from the likes of Jeff and Barbara Black�s Pearl Dive Oyster Palace, as well as a series of themed (margarita, dessert, etc.) Patron bars. 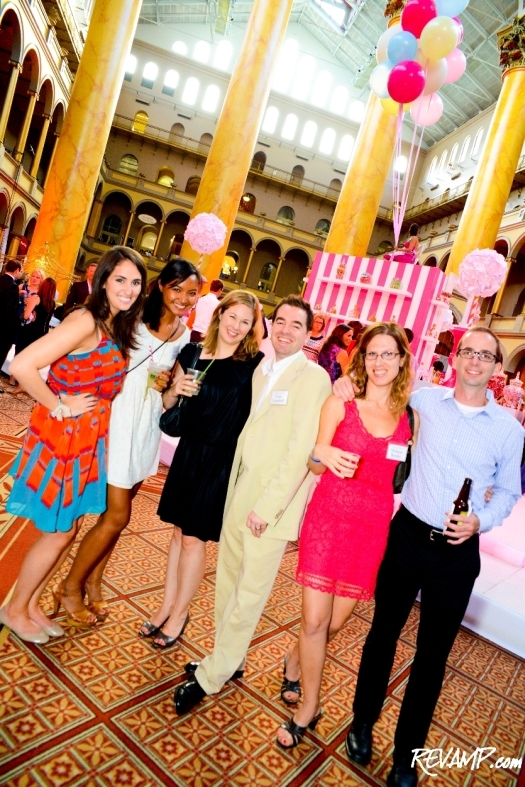 As the line to enter the building stretched around the block and hundreds of hungry ticketholders streamed inside, a small group of notables could be found on the National Building Museum�s second floor during Washingtonian�s private Publisher Reception hosted by Cathy Merrill Williams. 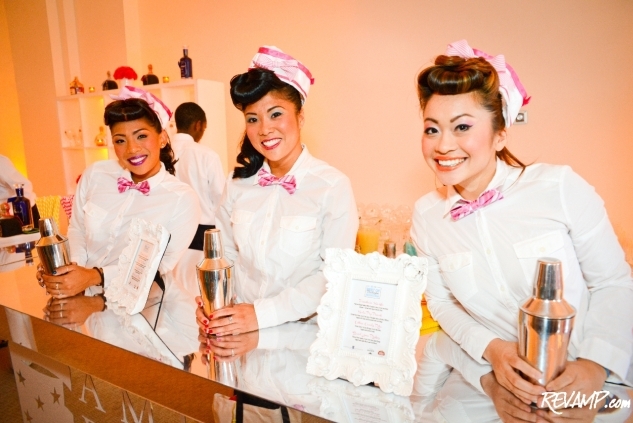 Sponsored by the American Beverage Association (ABA) as part of its �More Choices, Smaller Portions, Fewer Calories� initiative, the exclusive VIP party stayed true to the �candied� theme of the night, even going as far as to boast its own cotton candy station. Congressman John Dingell and his wife Debbie Dingell could be spotted mingling with everyone from French Ambassador Francois Delattre and Monaco Ambassador Gilles Noghes to Washington Kastles owner Mark Ein, BET EVP and CFO Michael Pickrum, and, of course, ABA President and CEO Susan Neely. 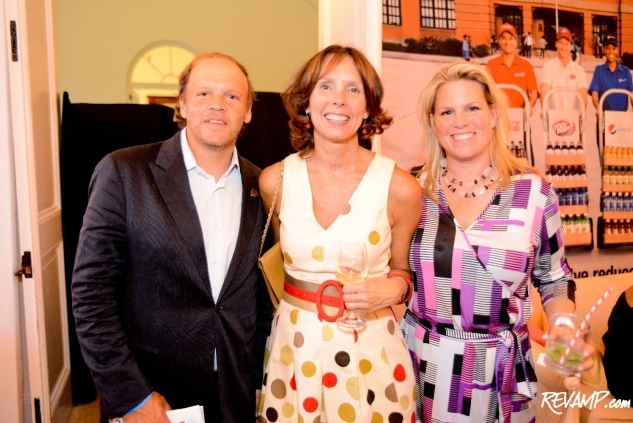 A strong supporter of the D.C. community, Washingtonian has donated more than $5 million directly to local nonprofits since 1980. 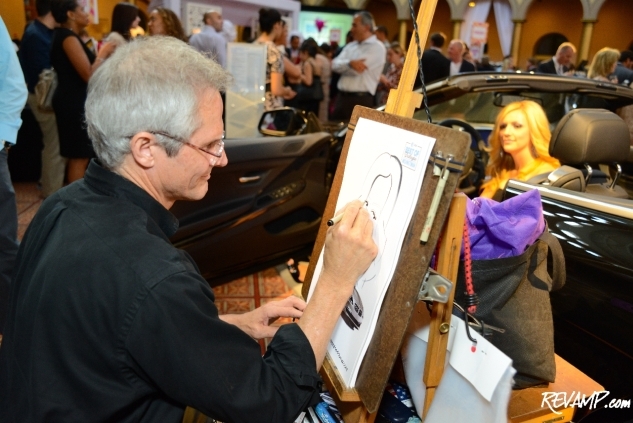 And last night was no exception to the magazine�s charitable ways, with The Leukemia & Lymphoma Society�s National Capital Area Chapter returning for the fifth straight year as the event�s nonprofit partner. 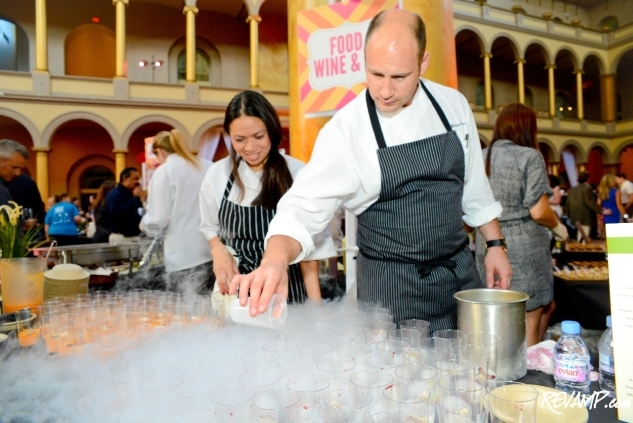 Best practices by Washingtonian during the �Best of Washington� celebration. A perfect example of practicing what you preach!